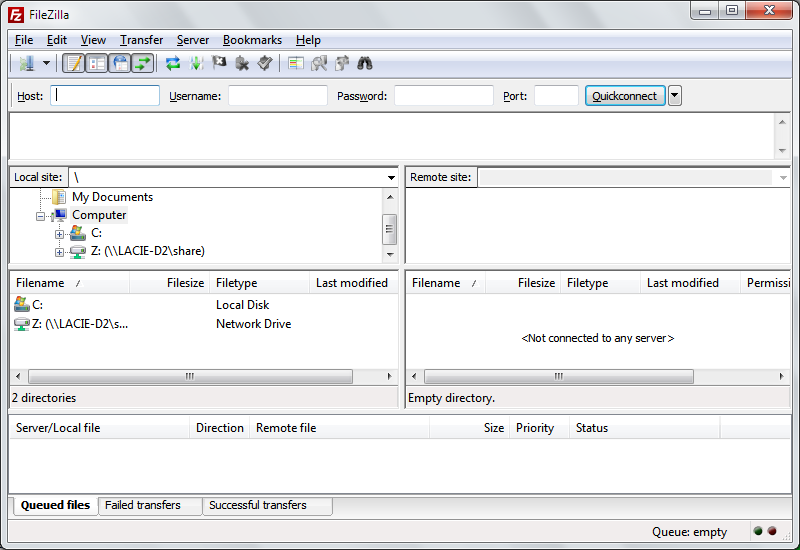 FileZilla Client is a fast and free cross-platform FTP, FTPS, SFTP with many features. Filezilla runs on Windows, Linux, and Mac OS X. With FileZilla, you can batch download and upload files from and to multiple servers, change firewall settings, modify access rights. and settings menu with configuration options that concern every single feature of the app, proxy, such as transfers, interface, file editing or language. How to open blocked websites in School/College/University. Nowadays, more and more universities and colleges have started blocking websites and have restricted students to open specific websites. The problem has started getting worst because there are so many websites which are not supposed to be blocked by any institution. For instance, YouTube has so many tutorials which a student may need to watch to help him understanding the topic on which he/she is making an assignment or preparing a presentation or even a project. Sometimes teachers are not able to convey the lecture to everyone or in other words, in a class of over 30, there are always some students who fall behind the lecture and therefore, they require some assistantship. The best way for this is of course to go to your instructors room and ask for help but unfortunately, some students feel uncomfortable to ask for help from their instructor. 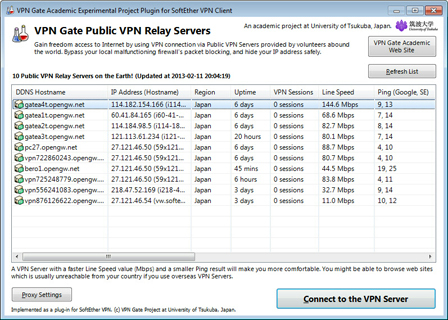 To overcome this problem, i have found a solution which will let you access all of the websites which have probably been blocked by your institution or your ISP sometimes. 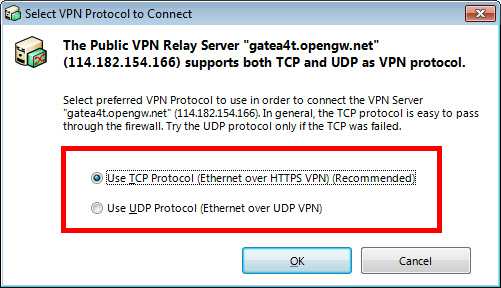 Pakistan for example, blocked all the VPNs and users were not able to connect to VPN. 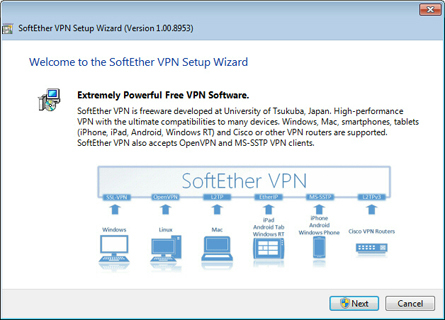 Download the special version of SoftEther VPN Client which has the "VPN Gate Client Plug-in"
xtract contents of the downloaded ZIP file to a folder. 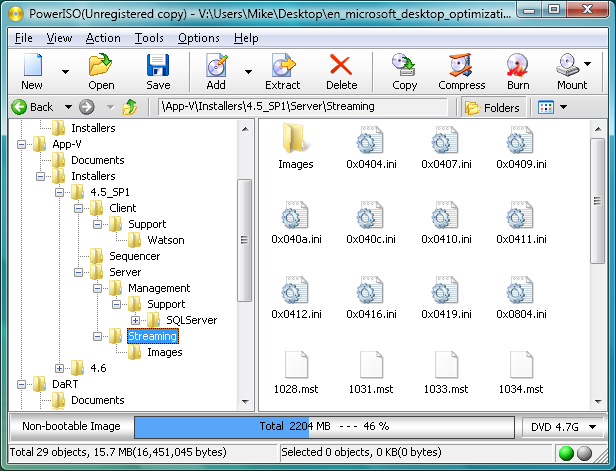 As the above figure, a setup program and some DLL files are extracted. 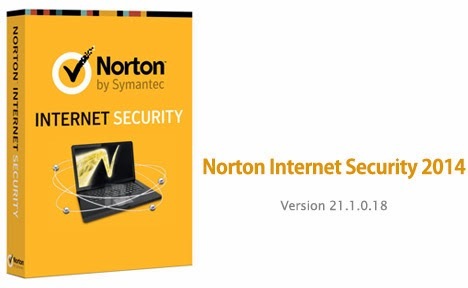 Symantecâ™s Norton AntiVirus 2014 – winning protection against viruses, spyware, and other malicious threats! Heuristically detects Spyware threats, detects blocks Internet worm attacks, and protects email. Norton AntiVirus 2014 blocks viruses and spyware with advanced protection. It helps protect your entire computer by stopping viruses, spyware, and other security risks. Norton AntiVirus 2014 works in the background so you can surf the Internet, read the news, play games, and download software or music without disruption. • Insight identifies which files and applications are safe and which are dangerous, using the combined feedback of more than 175 million Norton users. • Norton Community Watch tracks virtually every file on the Internet for comprehensive global threat monitoring. • SONAR Behavioral Protection detects the signs that a file is dangerous to proactively protect you from never-before-seen threats. • Internet Protection System scours websites and social networking sites for suspicious links and content to identify the latest social networking scams. 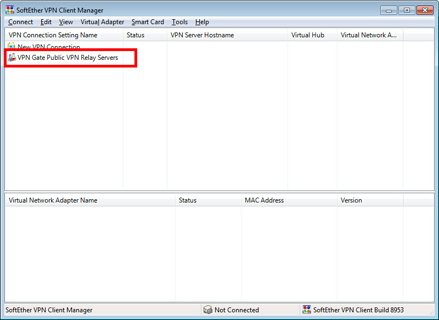 • Download Insight and IP Address Insight prevent you from downloading files from websites that have a low reputation score within the Norton user community. • Live 24×7 Threat Monitoring is backed by a network of Norton users who serve as your own personal Neighborhood Watch group. • Scam Insight reviews a websiteâ™s reputation and lets you know if itâ™s safe to enter your personal information. 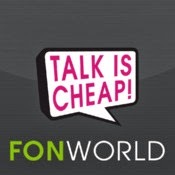 • Anti-phishing Technology blocks fraudulent “phishing” sites set up to steal your personal information. • Identity Safe remembers, secures and automatically enters your usernames and passwords for you, so they canâ™t be lost or stolen. • Safe Web tells you if a website is unsafe before you visit it and itâ™s too late. • Safe Web for Facebook scans your Facebook Wall and News Feed for URLs containing security threats, such as phishing sites, malicious downloads and links to unsafe external sites. • Network mapping and monitoring shows all the devices connected to your home network, so you can spot uninvited guests using your wireless connection and/or eavesdropping on you. • Automatic product downloads and installations when youâ™re not using your computer ensure your protection is always up to date. • Norton Pulse updates virus definitions every 5 to 15 minutes without disrupting your work or play. 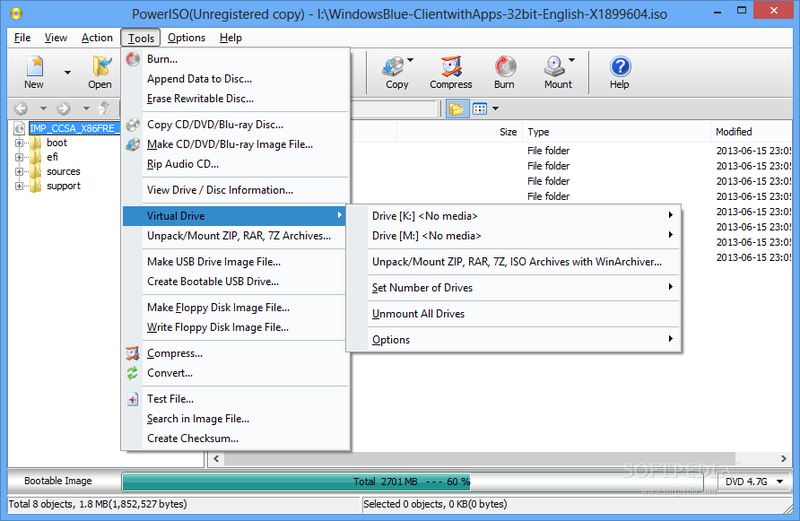 • Insight + Optimized File Copy identifies safe files and only scans unknown files. • Built-in Intelligence maximizes battery life by putting off non-critical activities until you are plugged in and out of full-screen mode. • Norton Management enables easy single-password access to all Norton cloud-based applications and Web properties – to update, renew, fix or install Norton – including Norton Management, Norton Anti-Theft, Norton Family and Identity Safe. • Windows 8 Compatibility touch-friendly support works equally well in keyboard and mouse environments. • Norton Power Eraser scrubs your computer of deeply embedded, difficult-to-remove infections. • Norton Bootable Recovery Tool creates an emergency rescue CD, DVD or USB that gets your PC running like new, even if itâ™s so infected it wonâ™t start up. 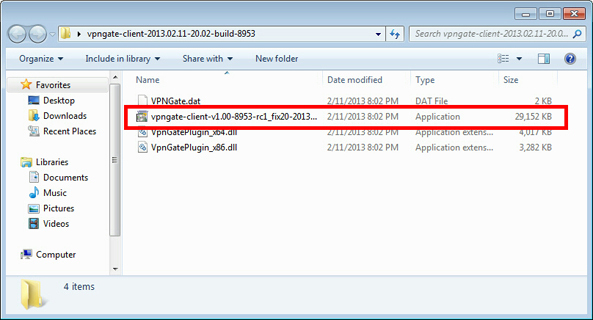 • Windows 8 App remediation scans Windows 8 apps for threats and removes them. - It includes Norton Trial Resetter 2014 by George_W that's capable of extending trial periods of Norton security products. 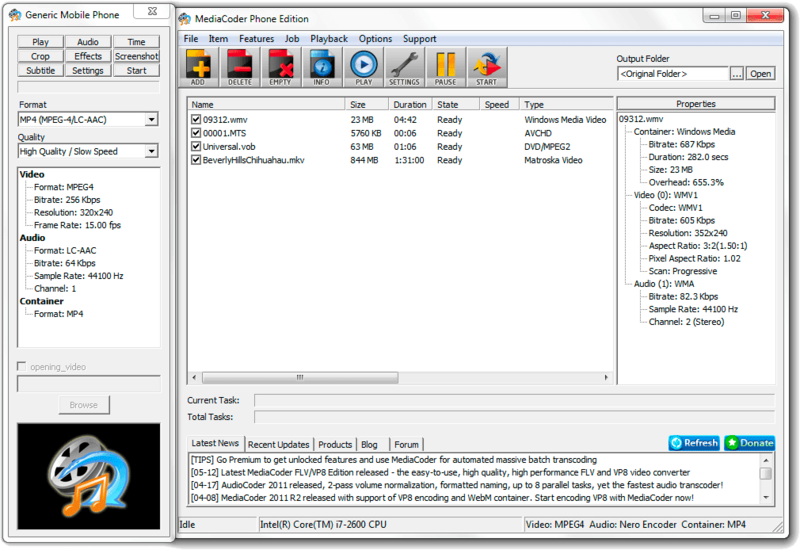 MediaCoder is a free universal media transcoder. MediaCoder is an audio/video batch transcoder, putting together lots of excellent audio/video codecs & tools from the open source. integrates most popular audio/video codecs and tools in an elegant and transparent manner into an all-in-one transcoding solution. 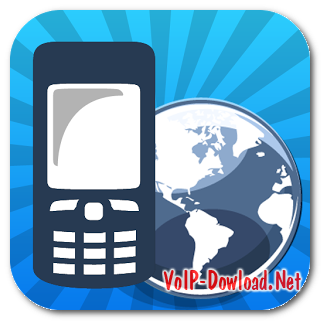 The software is updated on a regular basis in order to provide users with the latest versions of the applications it includes. MediaCoder’s list of supported formats includes MP4, MP3, MPG, VOB, AVI, RMVB, MOV, OGG, AAC, WAV for input and MP4, Xvid, AVI, MKV, DivX, H.264, MPEG for output. 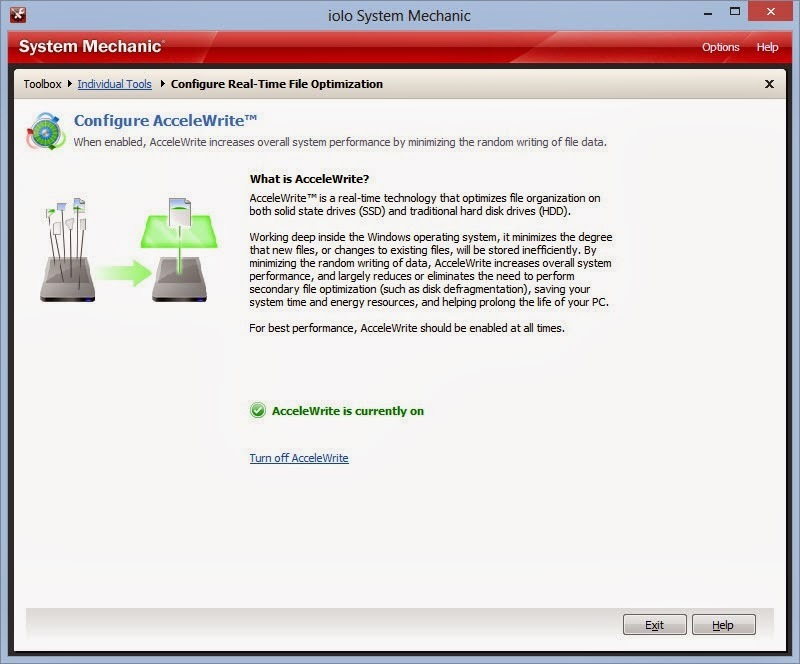 In addition, it allows you to take control the conversion process and all parameters of the output file. Internet Download Manager 6.19, Download Free idm Registered, idm its a free Registered idm 6.19 free of cost Download Free Regisrered idm full version with serial key & Idm installation guide. 3. Run application if prompted to register just insert given serial Done & enjoy..
6. Install the latest version of IDM 6.19. 7. don't update it or change it to latest version. 11. In the serial key field enter this one Number below. Note:- Excuse me when will you Registered your Idm you Must Exit idm if you will not exit idm then your idm will show many problem & expire. This is a Trick for idm Registration Thank You. offers a Registry cleaner, a storage defragging tool, a tool for locating and deleting junk files, and a device that finds and removes uneccessary startup items. 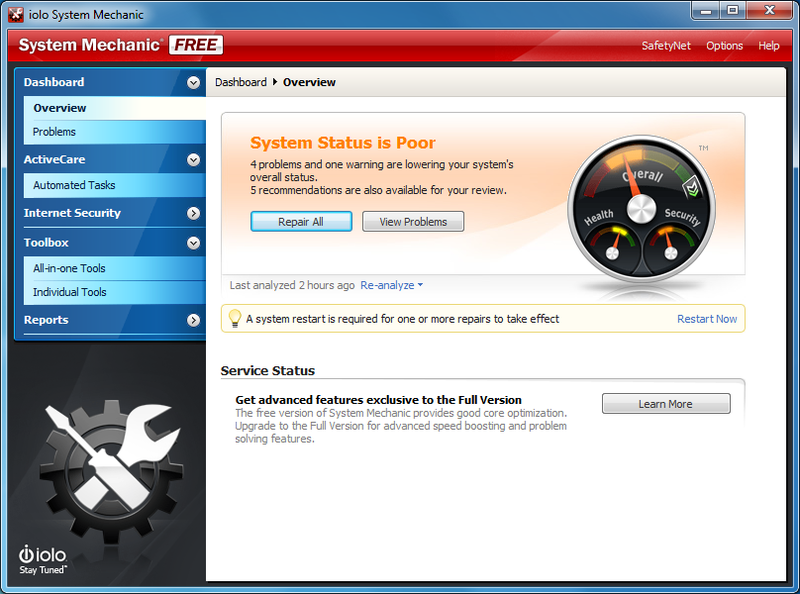 The 7 core tools included in System Mechanic Free are designed to boost speed, fix problems, and instantly improve PC performance. System Mechanic is able to repair registry errors, eliminate the unnecessary tasks and fix some security vulnerabilities. 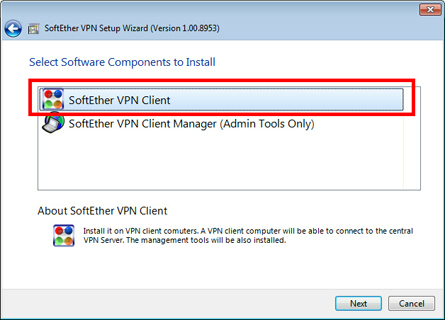 You can also use it to change the Internet configuration for greater speed, backup settings, amend HDD errors. 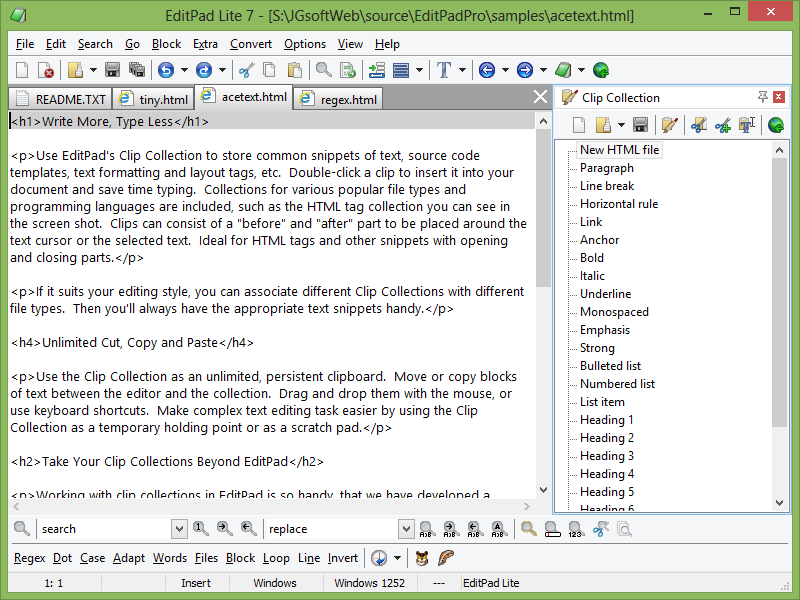 EditPad Lite is a compact general-purpose text editor. that can replace the standard Windows Notepad. 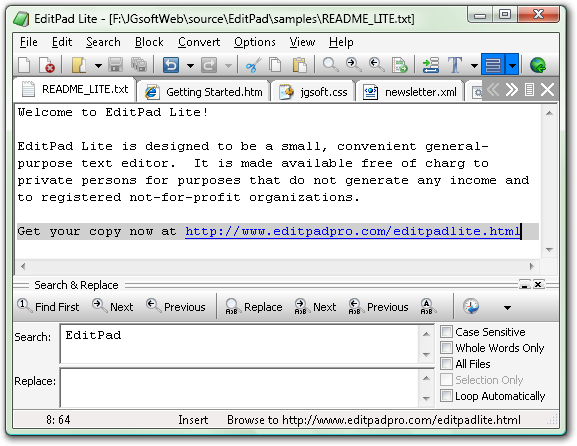 EditPad Lite has a lot of functionality that makes editing text files more convenient for you. 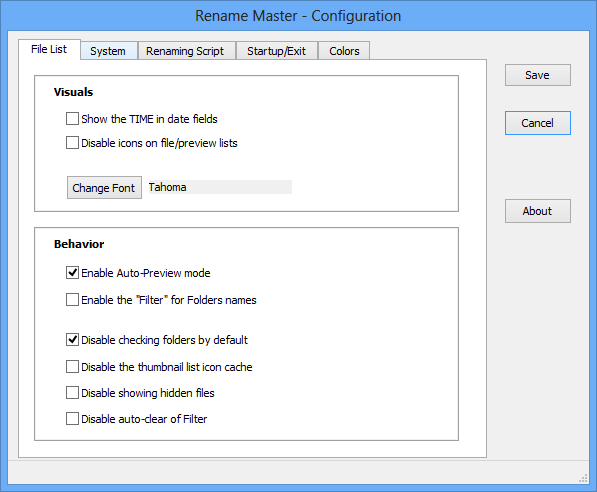 Rename Master is a utility for renaming large groups of files easily. 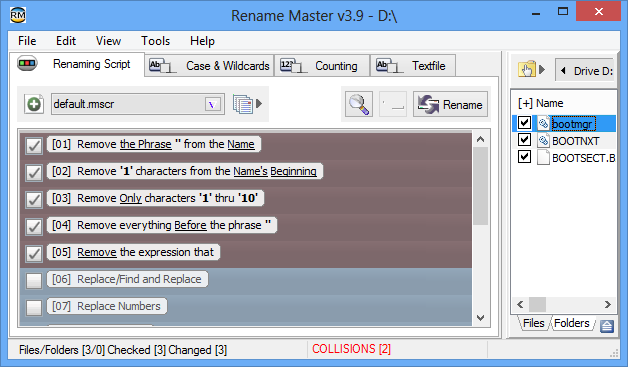 you can use Rename Master to remove the first or last characters from the filename, remove certain words and numbers from the names, replace numbers, split the name or add information anywhere in the name (Renaming Variables for JPEG/MP3 tags, file properties, counters, and more) and support for several meta variables, that allow you to perform renaming based on the files size, date and several other criteria, and You can preview the to-be-renamed file names before you finalize it and apply any changes. 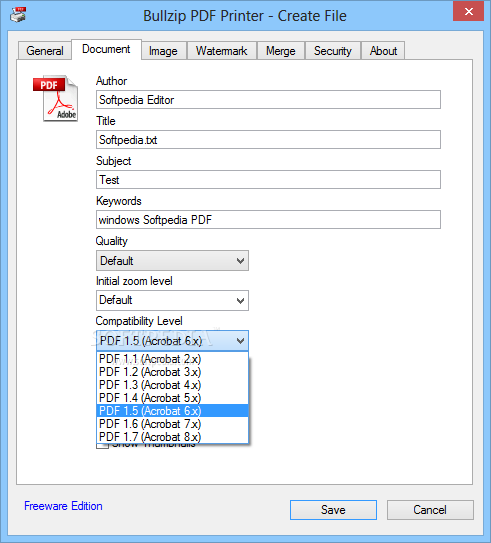 The BullZip PDF Printer allows you to write PDF documents (convert any printable document or image to PDF format) from virtually any Microsoft Windows application. With BullZip PDF Printer you can also stamp your document with a text watermark, and customize its font size, color, layer, rotation, outline width, and position. 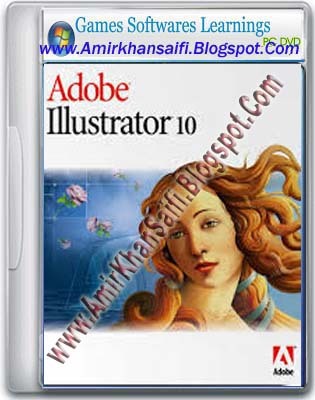 This program is FREEWARE with limitations, which means that it is FREE for personal and commercial use up to 10 users. PDF command line tool for merging and printing PDF documents. protect PDF documents (Password ). Watermark text, rotation, size, and transparency. PowerISO is a ISO file processing tool, which allows you to open,edit,compress,extract,create,encrypt,split and convert ISO files. 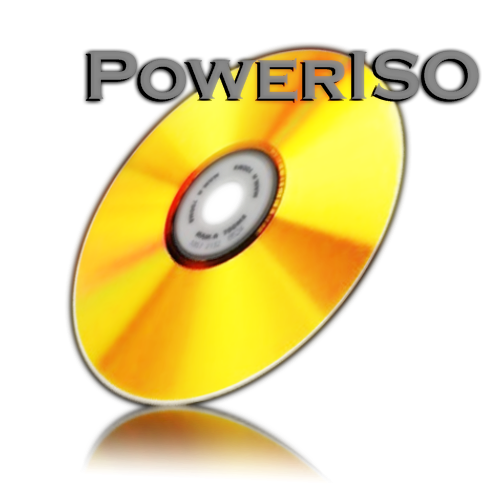 PowerISO is also able to burn Blu-ray discs and convert popular image types to ISO and BIN format.